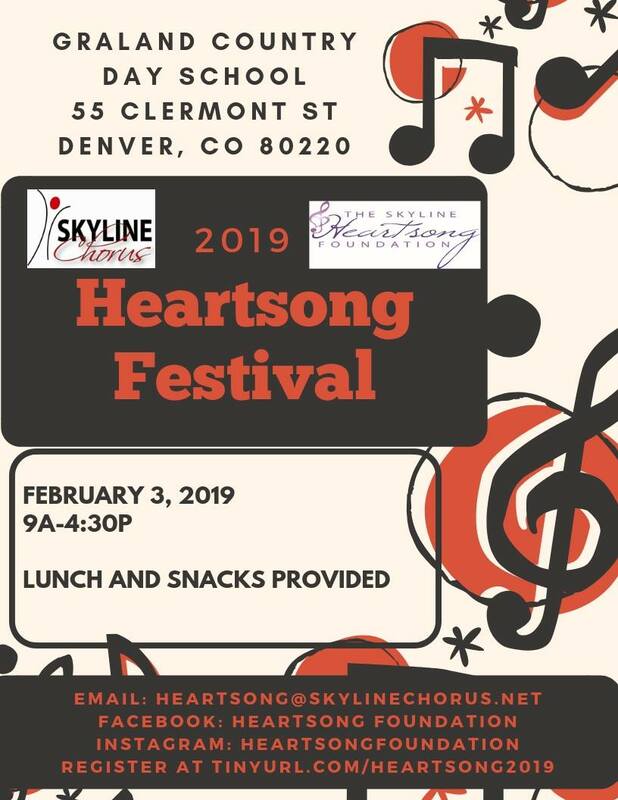 A FREE fun-filled day of music education, song, friendship and camaraderie. Complimentary and open to young women, ages 12-20. Sponsored by the Heartsong Foundation. Tshirt and lunch is provided! 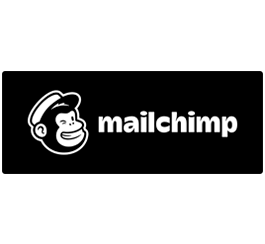 Send questions to [email protected]!